The European team need a fill-in for the first week of Division B in the CWL Pro League. 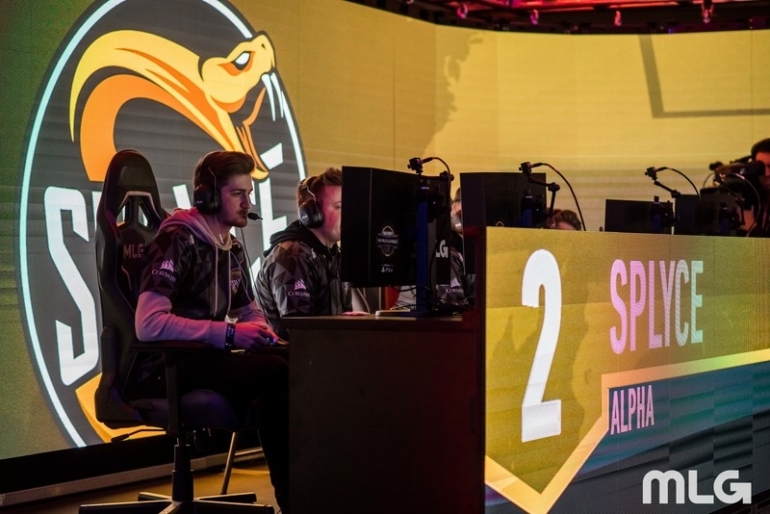 With Jordan “Jurd” Crowley still unable to enter the United States, Splyce will use compLexity Gaming player Tyler “FeLo” Johnson as a replacement for this week’s Call of Duty World League Pro League matches, and possibly more, according to Splyce captain Ben Bance. Jurd, an Irish player, was first denied entrance to the country yesterday. Despite the Splyce Call of Duty team saying that they received P1 Athletic Visas in December, it was revealed yesterday by teammate Thomas “Tommey” Trewren that Jurd ran into issues and was the only player on the team who hadn’t received his visa. After being told he wouldn’t be allowed to fly to America, Jurd said that the only way he could get to the CWL Pro League in Columbus, Ohio by Tuesday would be if he got an emergency visa from the United States Embassy in Dublin, Ireland. It doesn’t look like he succeeded in doing so, however, as Jurd’s teammates have confirmed that he will miss at least the first week of Division B matches. Splyce are scheduled to play four matches in week one against eUnited, FaZe Clan, UNILAD, and Epsilon Esports. FeLo, who signed with compLexity in January as a part of Ground Zero’s roster, will play in Jurd’s place. As a Pittsburgh, Pennsylvania resident, FeLo lives about three hours away from the MLG Arena in Columbus where the CWL Pro League matches are played. This was likely a major reason in Splyce choosing him as their replacement. Although the players are hopeful that Jurd’s situation will be resolved within the next seven days, it’s still unknown if Splyce will have him back in the lineup for next week’s matches.